All networks are interconnected to allow communication with a variety of different kinds of media, including twisted-pair copper wire cable, coaxial cable, optical fiber, power lines and various wireless technologies. The devices can be separated by a few meters (e.g. via Bluetooth) or nearly unlimited distances (e.g. via the interconnections of the Internet). Networking, routers, routing protocols, and networking over the public Internet have their specifications defined in documents called RFCs. 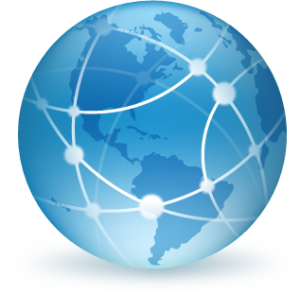 RFCs contain the technical and organizational documents about the Internet, including the technical specifications and policy documents produced by the Internet Engineering Task Force (IETF), whose goal is to make the internet work better. The RFC Editor maintains the master repository of RFCs as well as RFC metadata, which can be searched online. Focus Technology Solutions provides various network services including network design services, network installation services and network support and maintenance services. We provide a powerful set of skills, people and products aimed solely at providing you with deep network infrastructure setup services that support capability for your organization. Network management means understanding your organization and the methods your employees and teams use to manage information effectively. 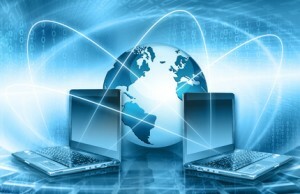 Our associates provide hands-on, cost-effective IT support every day. Whether managing your existing network, or planning for new systems to support your organization, Focus Technology Solutions strives to provide innovative, real-world design and technology support to help your organization grow.